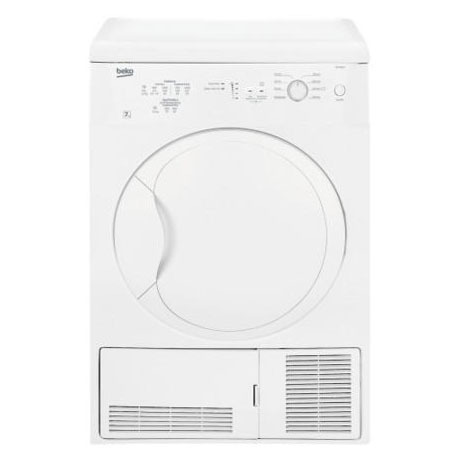 This slim depth Beko Condenser Dryer has LED progress indicator lights so you can easily keep track of your cycle. Its anti-crease feature will reduce creases in your garments until you’re ready to unload. 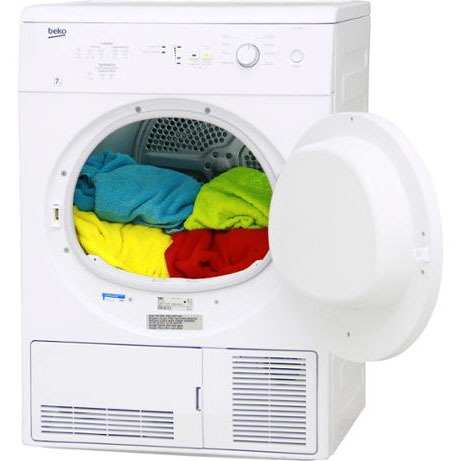 Great for any family’s everyday drying needs, this 7kg capacity tumble dryer can dry up to 20 hand towels in one cycle, helping you save time and money.